When Subaru dropped the Tribeca five years ago, few really noticed the loss of the company’s only three-row crossover. Now, Subaru’s three-row dreams are back and this time it’s become a marketable reality. Where the Tribeca had a largely useless third row and terrible fuel economy, the new Ascent is roomy, family-friendly, and fuel-conscious. 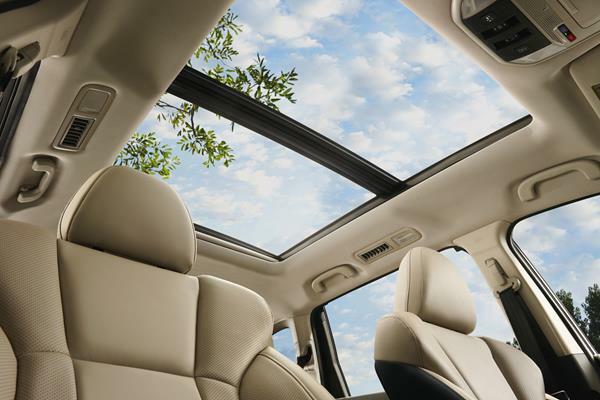 Without losing the signature Suby elements of “get out and do stuff” and all-weather all-wheel drive. 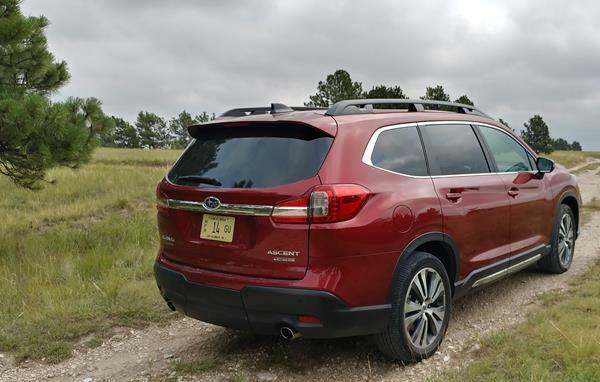 The 2019 Ascent is completely new from the ground up, though built on Subaru’s new platform that underpins most of the rest of the new Subaru lineup. 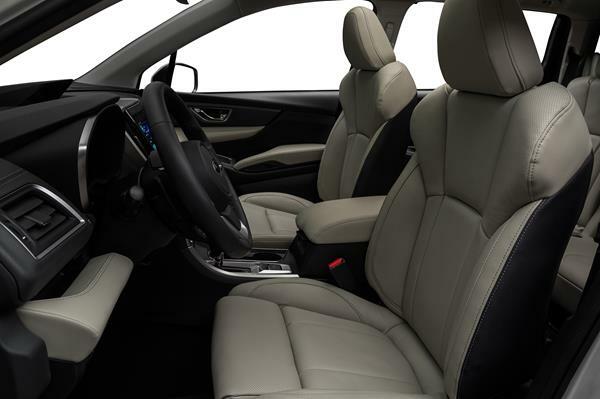 With seating for up to eight, the Ascent meets or exceeds the expectations set by best-sellers in the midsize three-row segment without getting too uppity about itself. 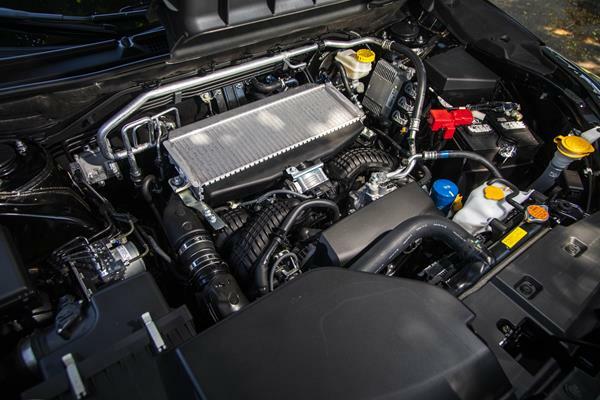 It can also tow up to 5,000 pounds and gets 23 mpg (combined). Not too shabby. 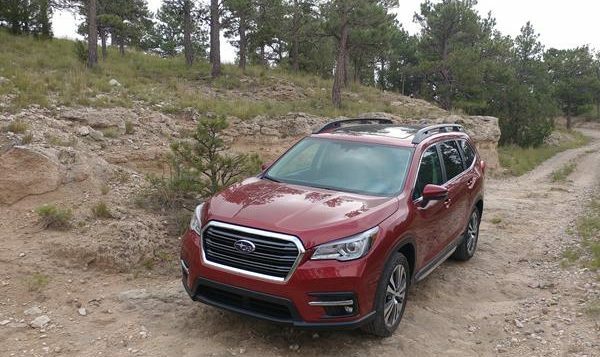 Get more expert advice now in the 2019 Subaru Ascent’s FULL REVIEW with tips on its exterior, technology, safety, reliability, pricing and more.